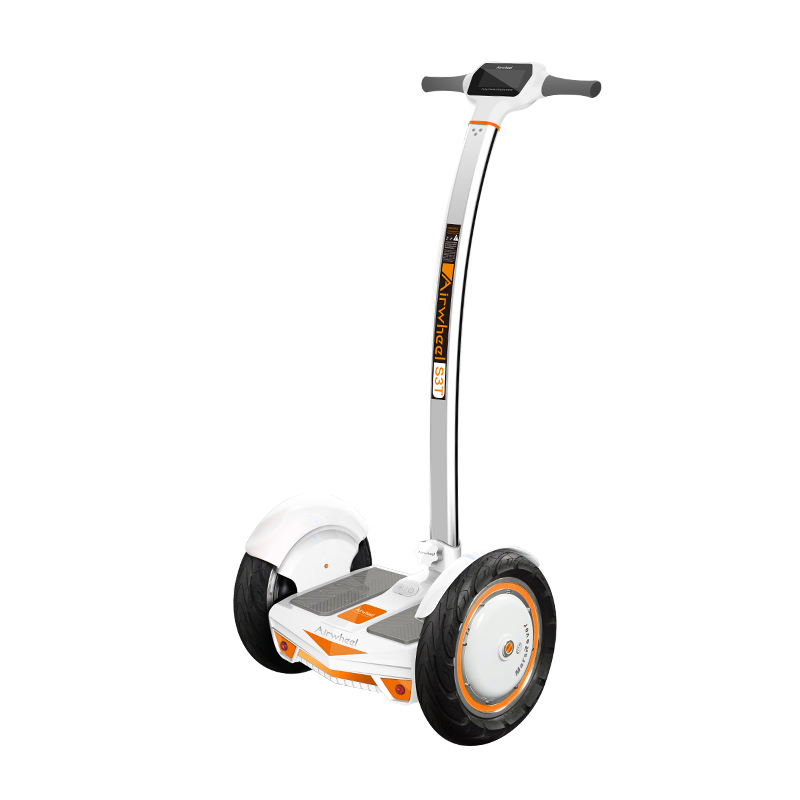 We just love personal transporters, they are what evolving technology has just spat out. 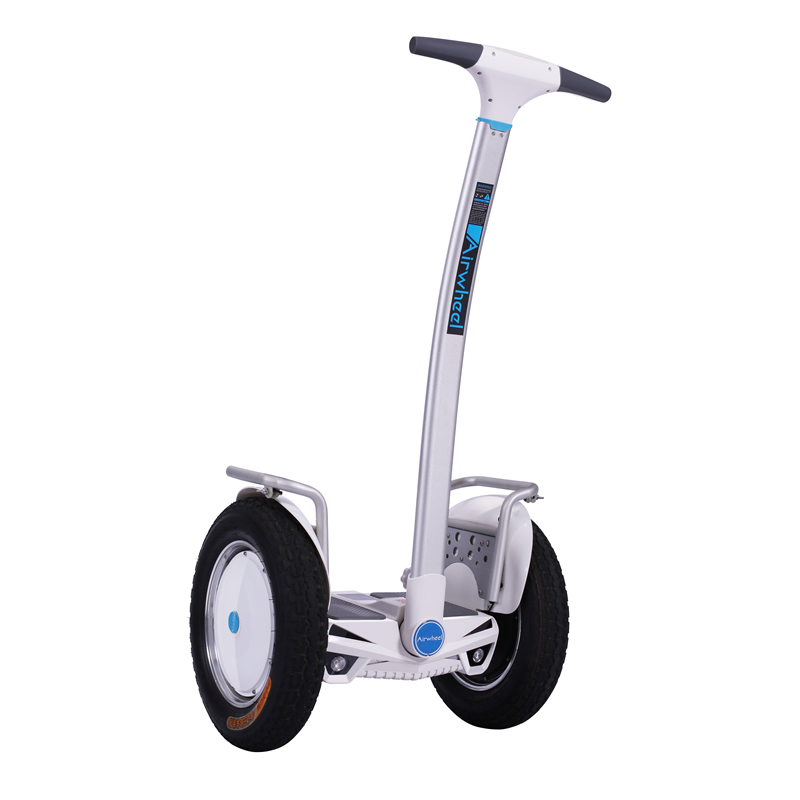 They are not limited to just sport but range from personal light electric vehicle, personal mobility device and electric rideable which can all be used to move from one part of the city to another, to go to workwith or anywhere just for fun! 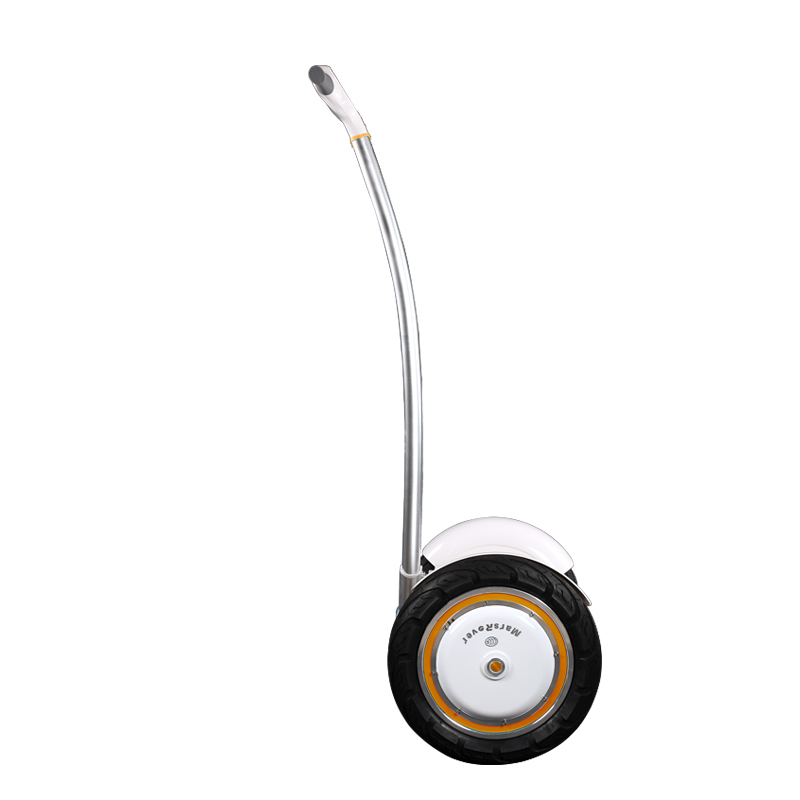 Unlike wheelchairs and mobility scooters (which are mobility aids), personal transporters are used mostly by any mobile human on a daily basis, for work or play. 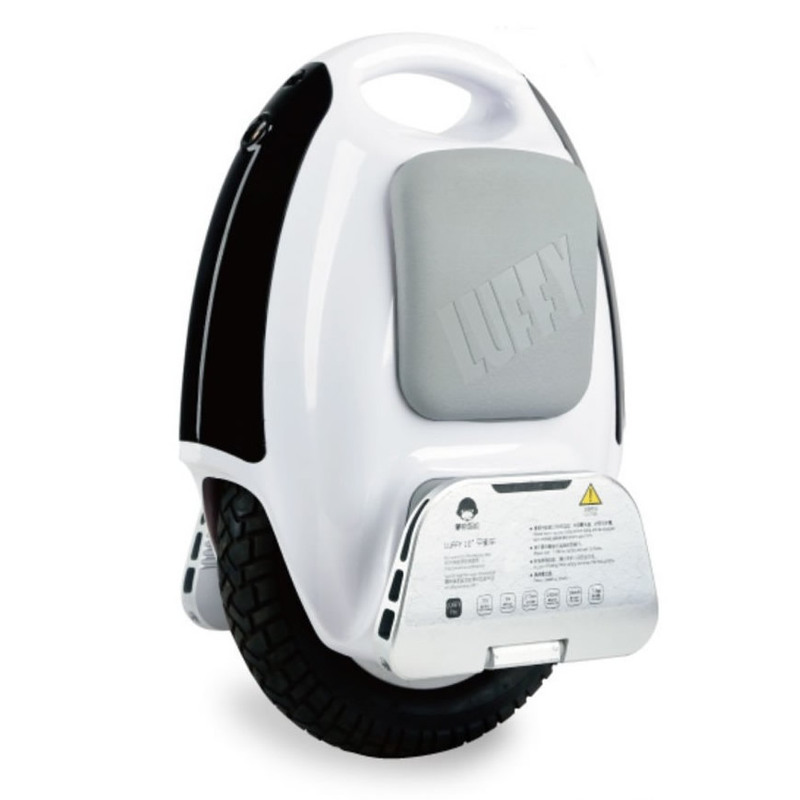 Personal transporters vary according to their design, number of wheels included and battery type. 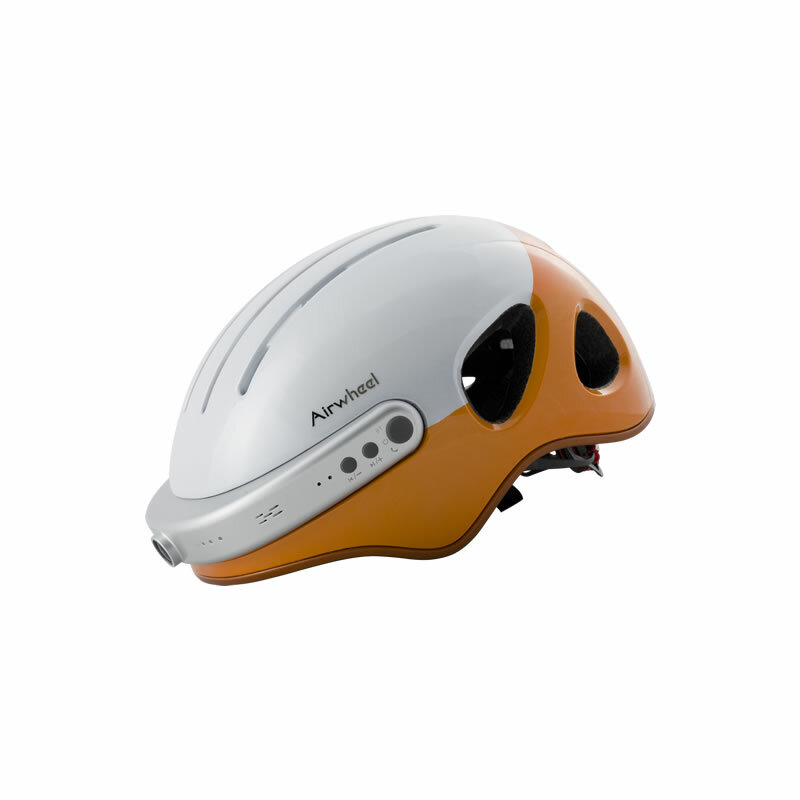 Also, these devices are easy to use and save a lot of your time, making maneuvering through traffic very easy. 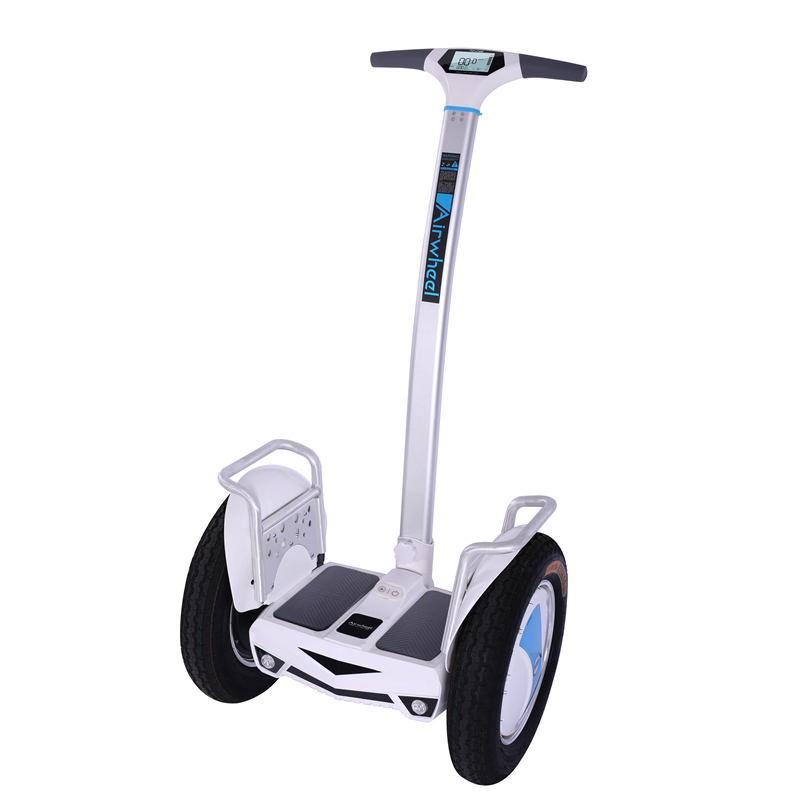 Personal transporters are energy saving devices and maintaining them is very low cost – what makes them phenomenal devices is they only require a quick charged and you are ready to go anywhere you wish. 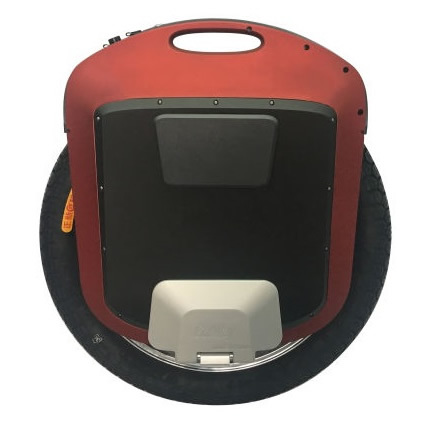 To make a well-informed decision before you buy one, you first need to know the different types of personal transporters that are out there and which will work for you. But to help you out, you should make sure to consider the following things before making any purchases: range, wheel size, portability as well as fun vs utility. Once your pick has been made, you will be A for away!